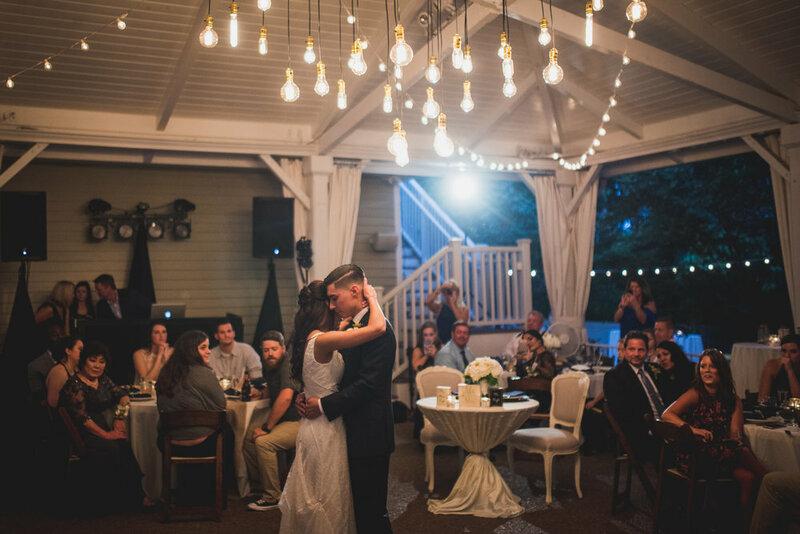 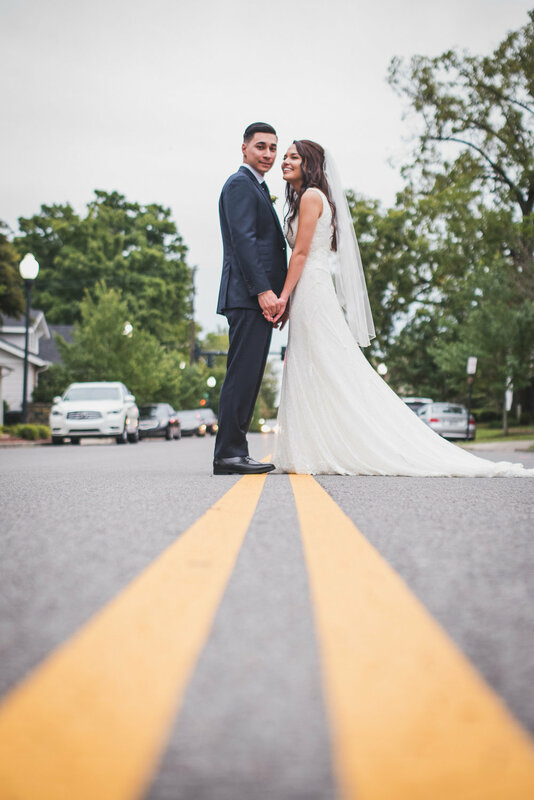 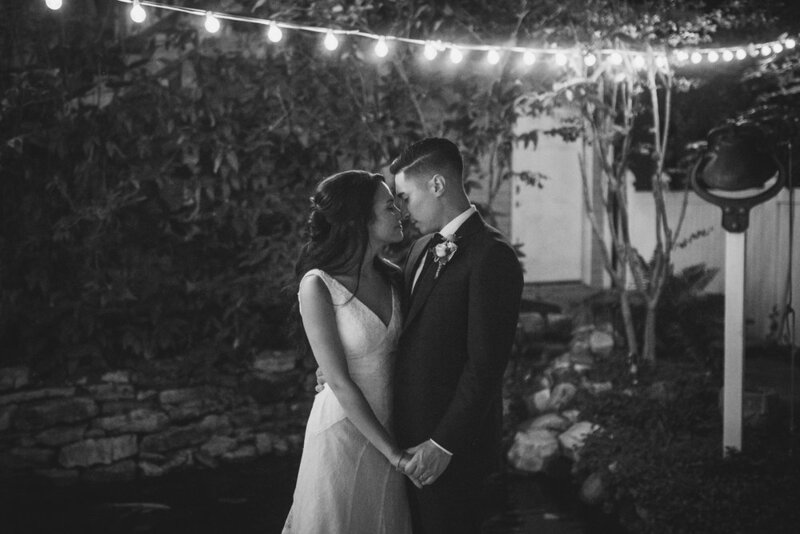 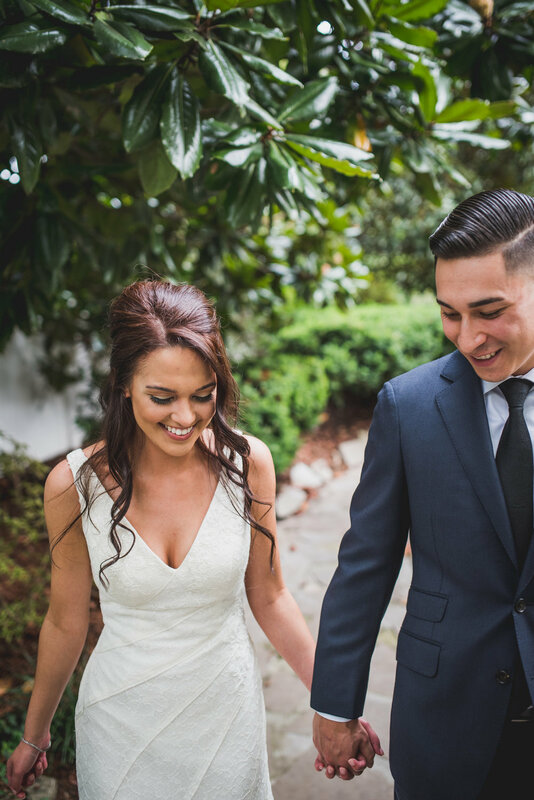 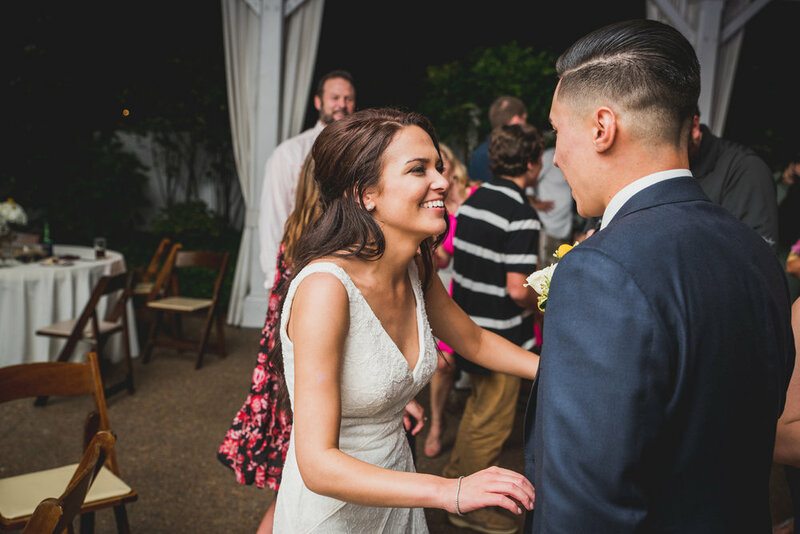 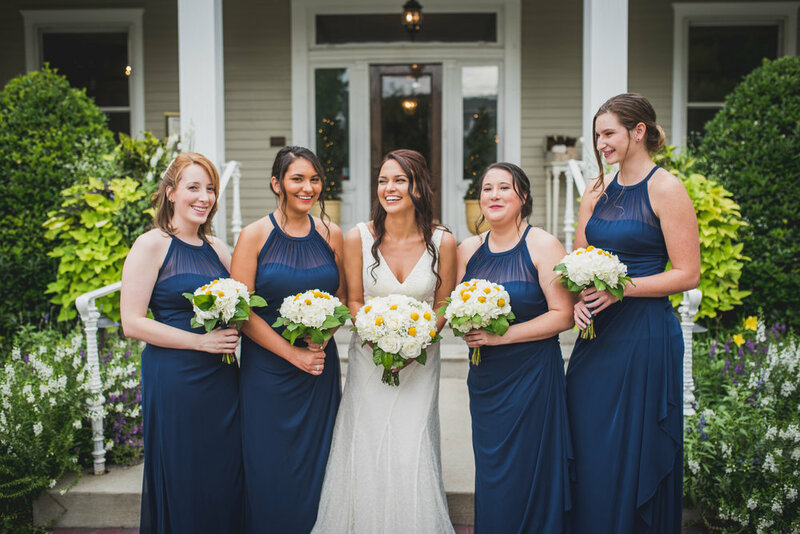 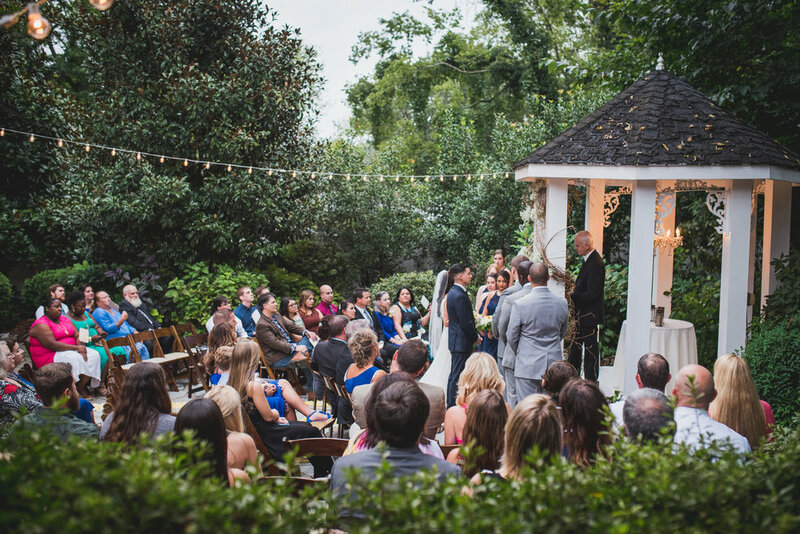 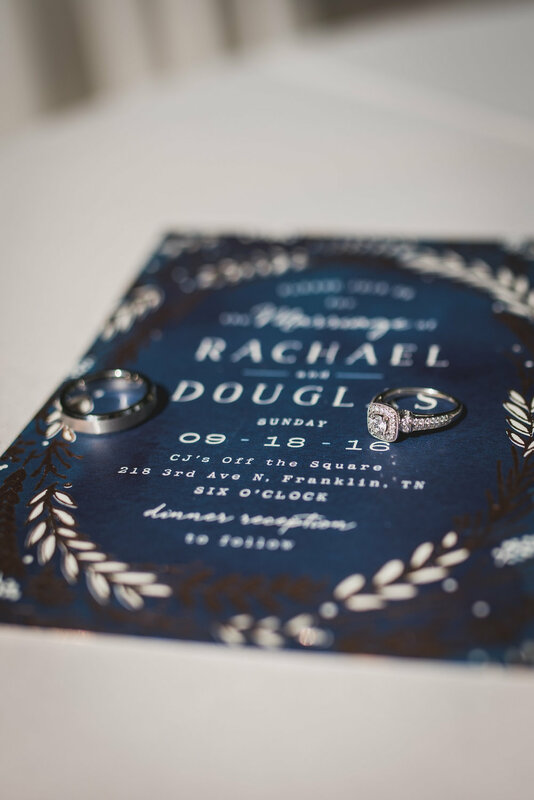 Rachael and Douglas' gorgeous wedding was held at CJs off the Square in Franklin, TN. 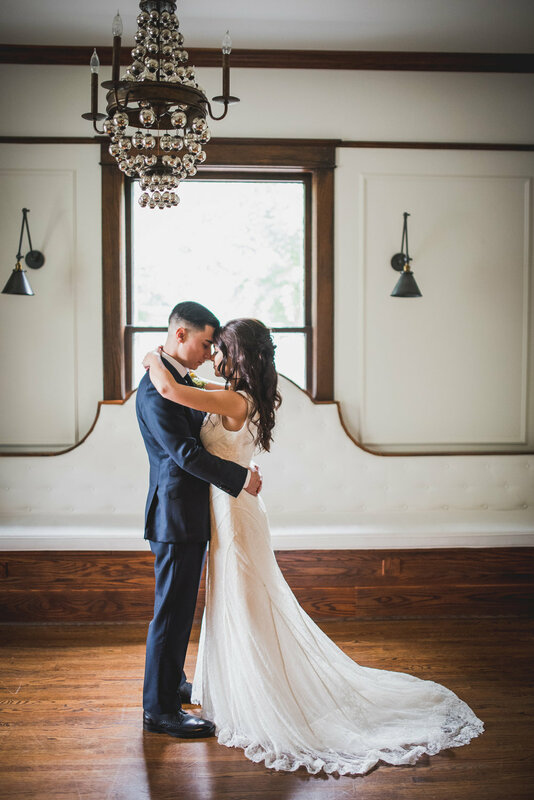 One of the best parts of being a Nashville wedding photographer is that there are so many unique and beautiful venues around Middle Tennessee with CJs of the Square being at the top of that list. 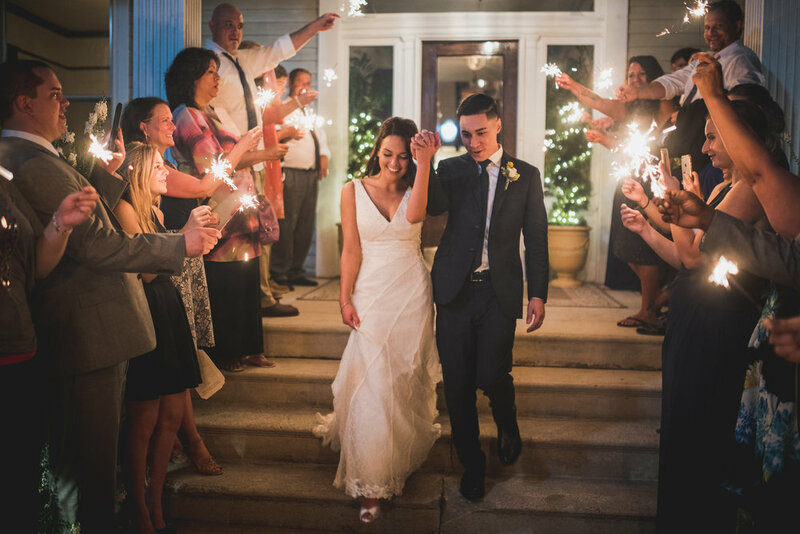 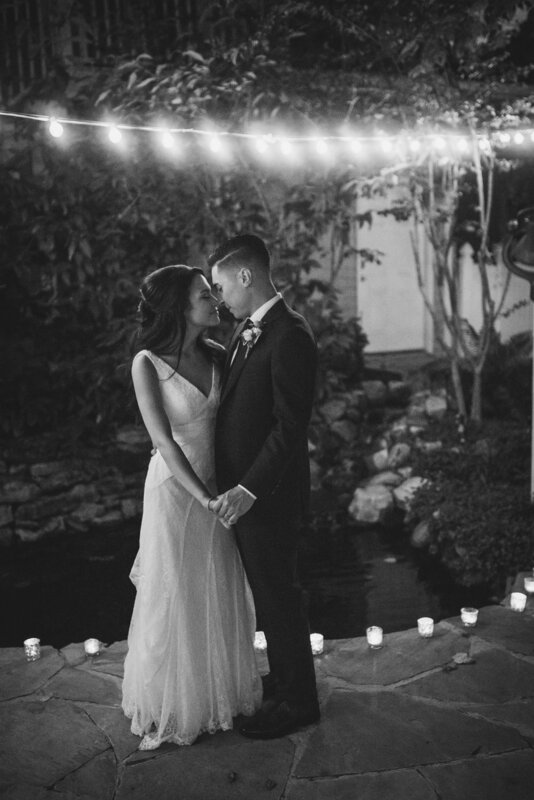 You'll see through the images that their day was incredibly special and downright beautiful.